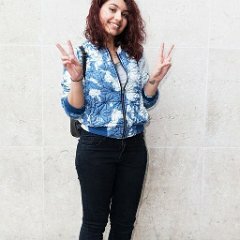 Photo gallery of Canadian singer and songwriter Alessia Cara wearing pairs of chucks in casual and posed events. 1 Alessia Cara Alessia Cara attends the Grammy Awards in white chucks. 2 Alessia Cara Alessia Cara walks the red carpet in blue chucks. 3 Alessia Cara Alessia Cara rocking a pair of Comme des Garcons chucks. 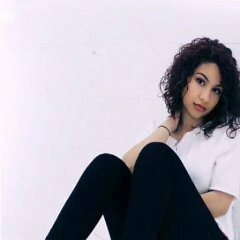 4 Alessia Cara Cara loves walking the red carpet in black high top chucks. 5 Alessia Cara Alessia Cara poses in Comme des Garcons chucks. 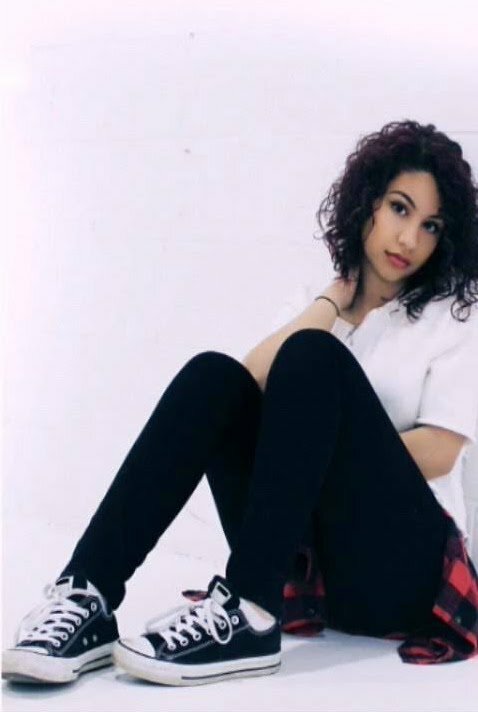 7 Alessia Cara Alessia Cara poses in classic black low cut chucks. 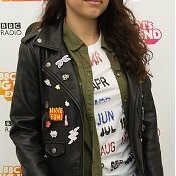 8 Alessia Cara Alessia Cara wearing blue high top chucks on the blue carpet. 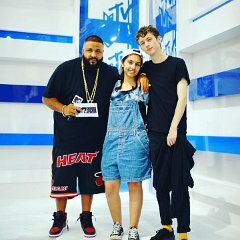 9 Alessia Cara Alessia Cara stops for a photo op wearing black high top chucks. 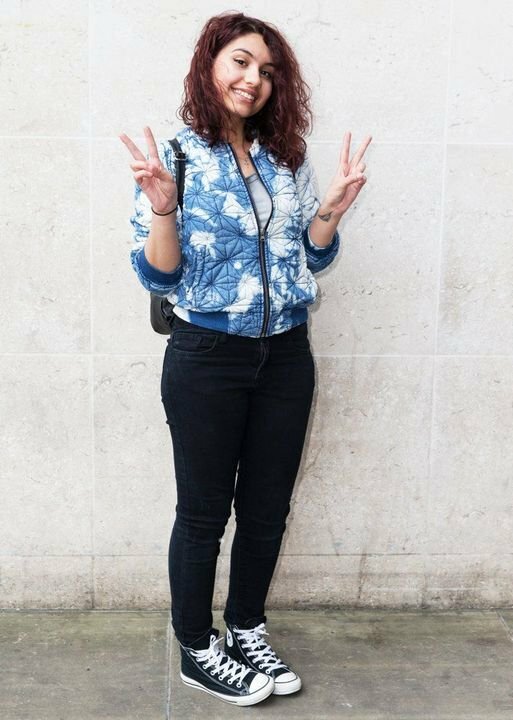 10 Alessia Cara Alessia Cara spotted on the street in Comme des Garcons chucks. 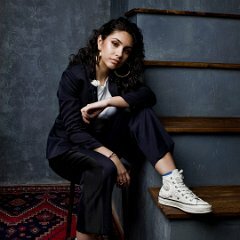 11 Alessia Cara Alessia Cara pairs white high top chucks with a black pantsuit. 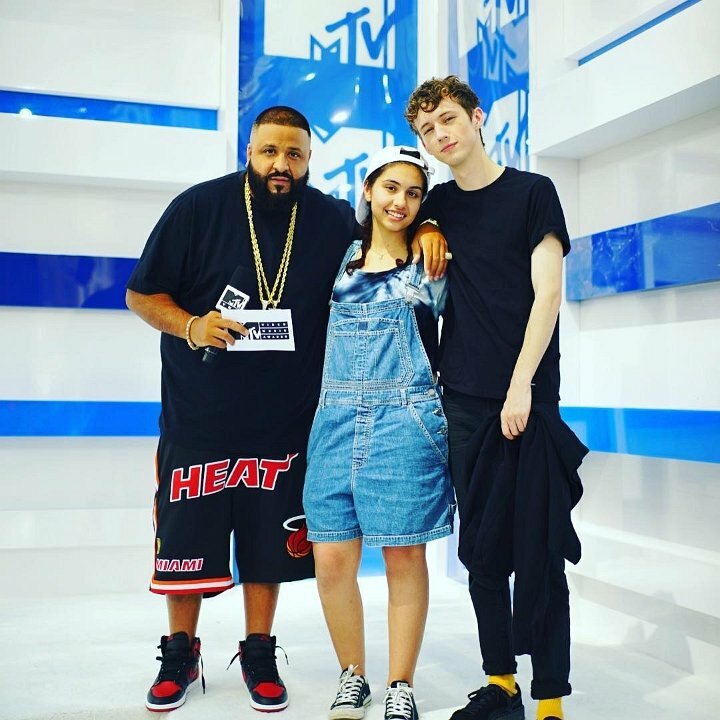 12 Alessia Cara Alessia Cara poses with DJ Khaled and Troye Sivan while wearing black low cut chucks.